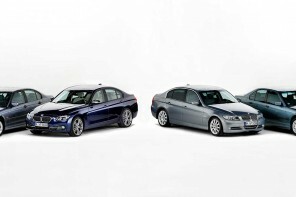 BMW has released photos and information about the 2009 E90 LCI (3 seies sedan “facelift “) through Autoweek. Over the past months we have provided you with a great deal of information that will indeed make it in the production version of the car. In a nutshell it will receive cosmetic upgrades in the front bumper, doorsills, mirrors, hood, and rear deck/ bumper. The headlights and tails have been improved both cosmetically and technically as they will be revised with LEDs. The overall appearance correlates more directly to the recently introduced 7 series and the marketing scans from last week. The current gasoline powered engines will remain, with the addition of the diesel to the lineup. There will be no DCT in the sedan and of course the diesel will only be available in an automatic. As we mentioned, the track of the car has been increased and should improve handling and the overall sporty look of the car. 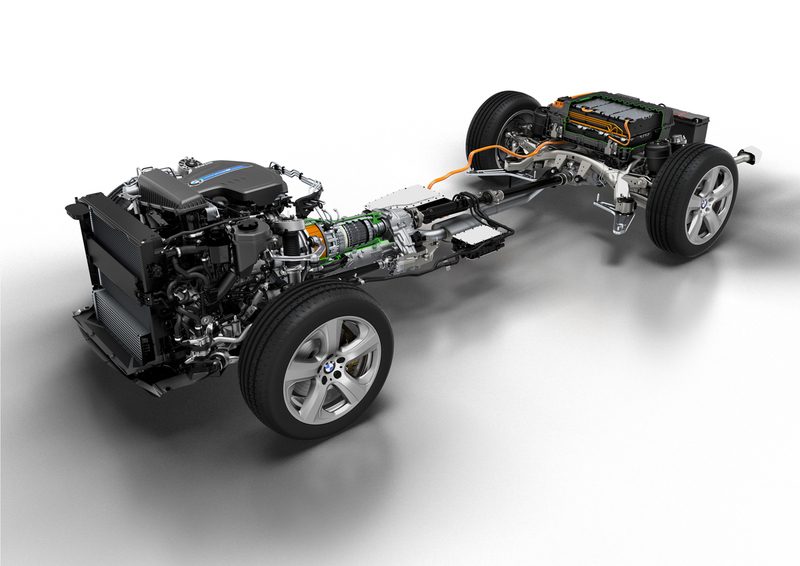 As we had originally reported the E90 will in fact be featuring the new iDrive system. Additionally there will be a revised driver side door armrest with new window control placement. The interior will feature new colors and trim as mentioned in the ordering guides. All in all there were no surprises and we are glad that the diesel will be hitting showrooms in November rather than December as we were hearing not too long ago. We had hoped the direct injection motors would make a last minute appearance but that remains not in the cards at this time. In the not so distant future we will of course provide you with a more in depth review of the upgrades and changes. BMW’s 3 Series gets a diesel powertrain and a number of detailed midlife changes in an attempt to increase its visual boldness, provide it with the latest in entertainment and communication technology, improve its environmental credentials and further enhance its reputation as being the most dynamically adept car in the toughly fought junior-luxury-car class. The new sedan and wagon models, due to go on sale across North America in October following the 3 Series’ world premiere at the Paris motor show, are distinguished from today’s 3 Series by fresh front and rear styling that picks up on the themes established on BMW’s recently unveiled fifth-generation 7 Series. 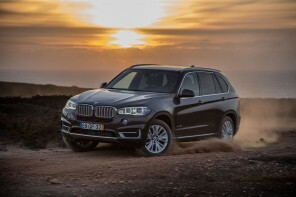 The common styling is seen as proof that the German carmaker has abandoned plans to give each model a distinctive appearance and is instead getting back to a more stylistically harmonized lineup. Up front, the facelifted 3 Series receives a series of styling changes that BMW design boss Adrian van Hooydonk says are aimed at emphasizing its width, including a heavily profiled bumper, newly contoured hood and reworked headlamps with altered graphics. Farther back are new exterior mirror housings and changes to the design of the doorsills. At the rear, the BMW design team has provided the 3 Series with altered taillights. The fender taillight sections retain the same shape, but are joined by a newly developed section on the trunk lid of the sedan. At the same time, the taillights have been given redesigned lenses and more striking graphics. Further enhancing the widened look at the rear is reworked bumper and rear track that on upper-end models has been extended by nearly an inch. BMW has also brought detailed improvements to the interior of the 3 Series, including new trim combinations, a revised armrest for the driver’s door that makes the electric window controls more accessible and an updated iDrive controller that gets four selection buttons in a move aimed at reducing the complexity of its operation. The iDrive controller is also linked to a new high-resolution, 8.8-inch color monitor. Among the long list of options is an 80-gigabyte hard disc used to store satellite navigation software and MP3 music files. Powertrains include two carryovers: the 328i with a 3.0-liter, 230-hp inline-six and the 335i with a 3.0-liter, twin-turbocharged, 300-hp inline-six. New to the lineup, arriving in showrooms in November, is the 335d, with a 3.0-liter twin-turbo, 265-hp, inline-six diesel, which uses a urea-injection system to meet U.S. emissions standards. The diesel will be offered only in the sedan. Transmissions include a standard six-speed manual and an optional six-speed automatic. The diesel comes with the automatic as its only transmission. 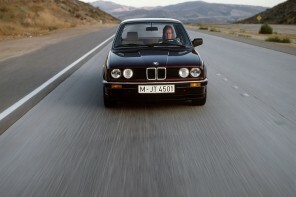 Any mileage figures released about the 335d? Note that the 80GB hard drive mentioned is double the previous 40GB that was discussed. Will this be an additional option, or is the 80GB standard with the Navigation System (in models for North America)? What exactly do they mean that “upper end models” get rear track nearly 1″ wider? Is this only for the 335i? And is this simply from using wider rear tires, since the sports package comes with mixed width fronts and rears? I like what I’m seeing here. However, am I correct to assume that this refresh is sedan only and the refreshed 335i coupe will be released a year from now? BSD- We were told a while back that the track of the car was increased in the suspension. We do not have the specifics at the moment but you can be assured that it must be significant as this LCI began testing almost 2 years ago! The 80GB may be a typo since everything we have seen states 40GB, or the US may be seeing a different option since we leaked the information a lot of forums and press sites have knocked the 40GB drive size…. BMW reads these things! 80GB size is confirmed. Also, DCT for 335i/d coupe is confirmed for 09!